Get these Slash Resistant OP ZULU Gloves online today with Discount! Great for Police Duties giving you some protection. 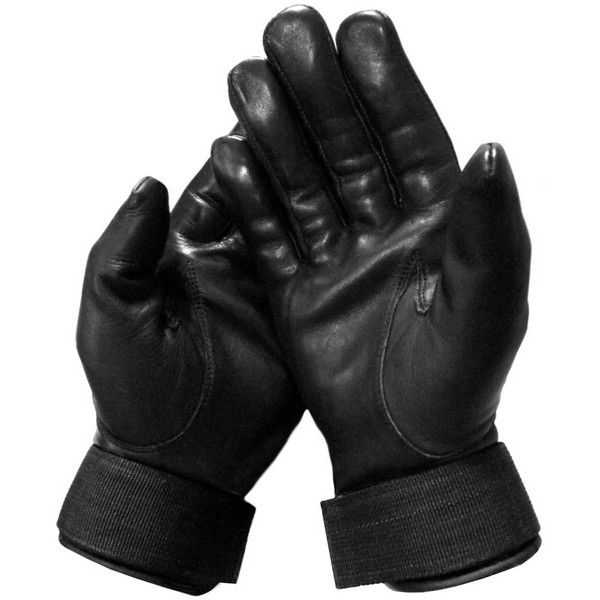 Get the all new Op Zulu Slash Proof Police Duty Gloves! They offer awesome comfort, smart appearance and priced very competitively. 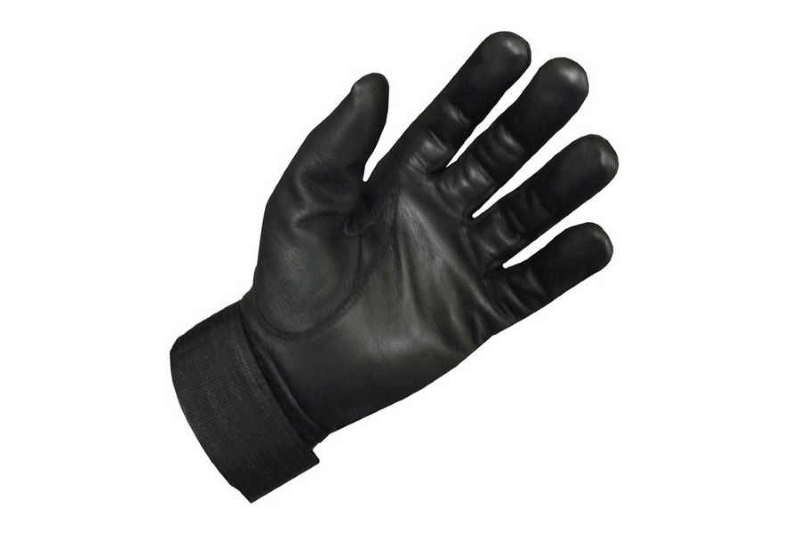 The outside of the glove is made of water resistant black leather which provides a quality and professional look, which means ideal for patrol duties or the parade square! Inside the Op Zulu Glove is a lining made of DUPONT KEVLAR which provides slash resistant protection to the hand, palm, fingers, thumb and wrist. The Gloves have a unique closure system which is a hook and loop which wraps around the wrist. This provides extra comfort and improves the feel and grip of the gloves so that they won’t come off during any altercation.